Your medical team has the incredible opportunity to provide healthcare services to impoverished communities, who would otherwise go without. 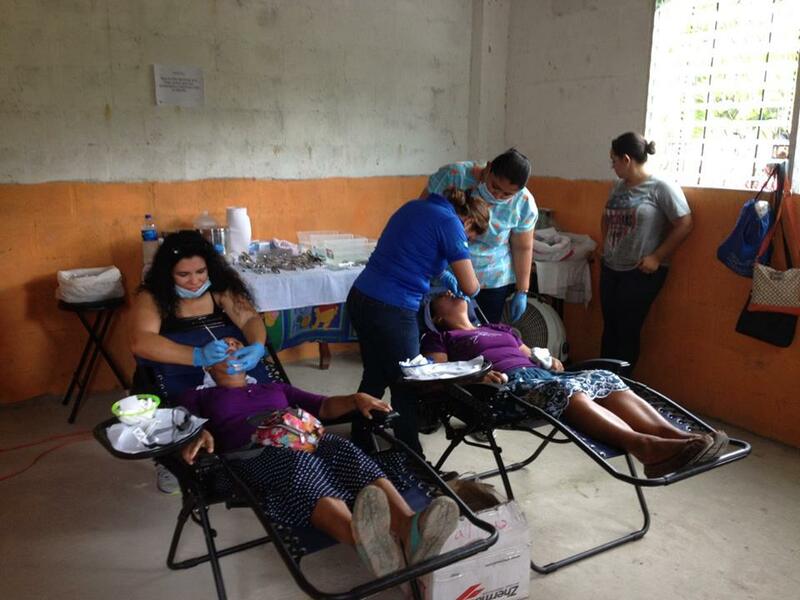 Work alongside our missionary doctors at our medical clinic in San Salvador, or take your team to rural clinics. Share not only the tangible love of Christ and life-changing services, but the Gospel as well, with every patient that you see.